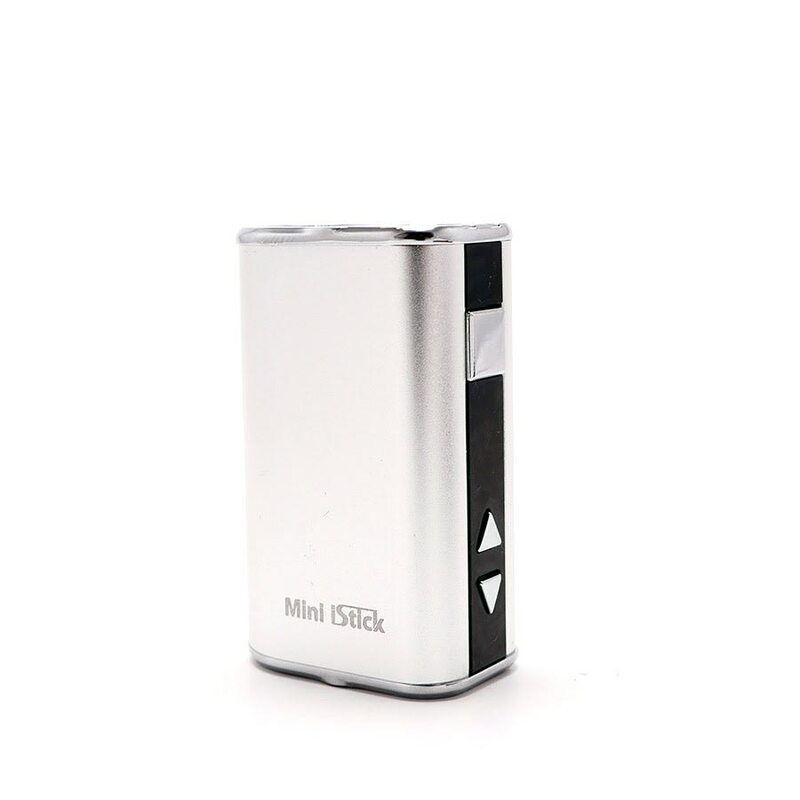 Sorry, Eleaf Mini iStick has been discontinued. 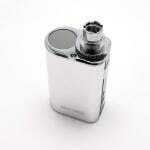 A new addition to iStick line of Eleaf products by iSmoka, the Eleaf iStick Mini is a smaller, and simplified version of the standard iStick. 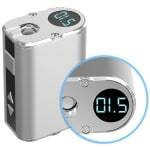 It features a 1050mAh capacity and a variable voltage mode from 3.3 to 5V, with a maximum ouput power of 10W. 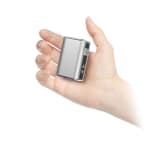 It is extremely compact, and fits easily in any pocket even with a clearomizer attached. 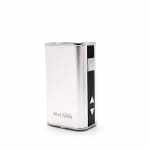 It still features a great capacity for the size of 1050mAh, and has a max output power of 10W and is variable voltage from 3.3 to 5.0 Volts. 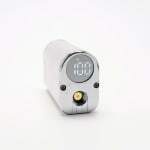 You can check the battery charge, voltage, and duration of your puffs on the LED screen on top of the device. Compatible with clearomizers using 510 threading. For the eGo threading you will need the eGo/510 adapter. This product includes the battery only. I was a pack a day smoker, bought this 4 days ago and it took me 3.5 days to smoke a pack. This thing is great, I highly recommend! Very pleased with my first purchase. Its a nice stealth vape that also has enough power to get you through a good portion of the day. Hauls good, concealable, great price. The only thing is the delivery time but I know thats not 180smoke's fault. Even express post has its ups and downs.